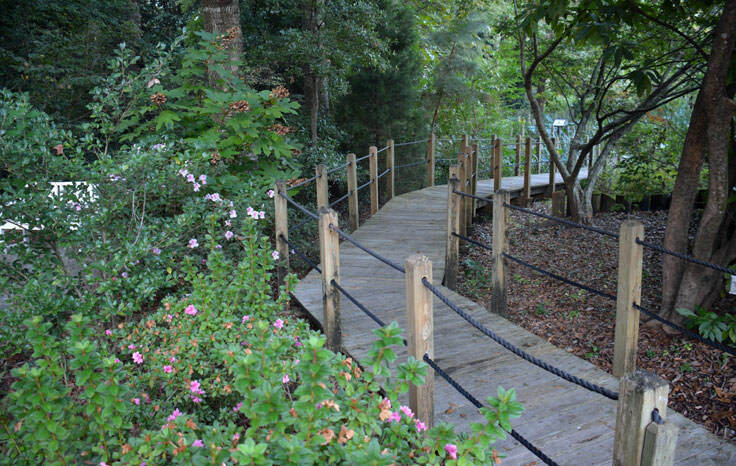 The New Hanover County Arboretum, located on the outskirts of Downtown Wilmington on Oleander Drive, is a peaceful retreat for nature lovers everywhere. 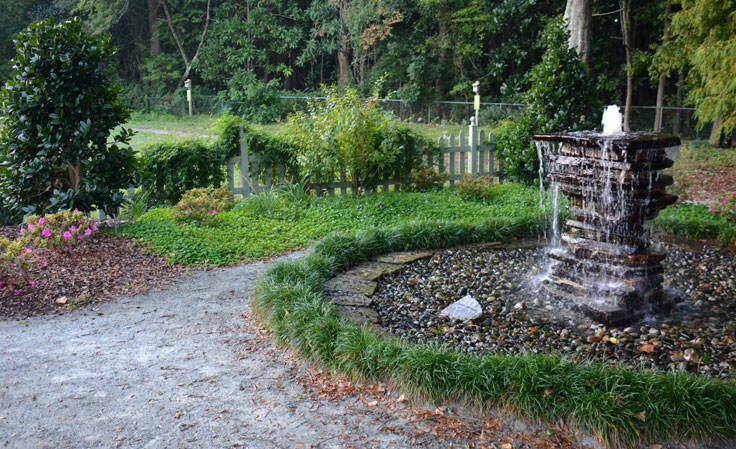 With seven acres of greenery, and gorgeous foliage that changes with the season, every visit offers a new way to experience the native and beloved plant life of Wilmington in a perfectly tranquil setting. 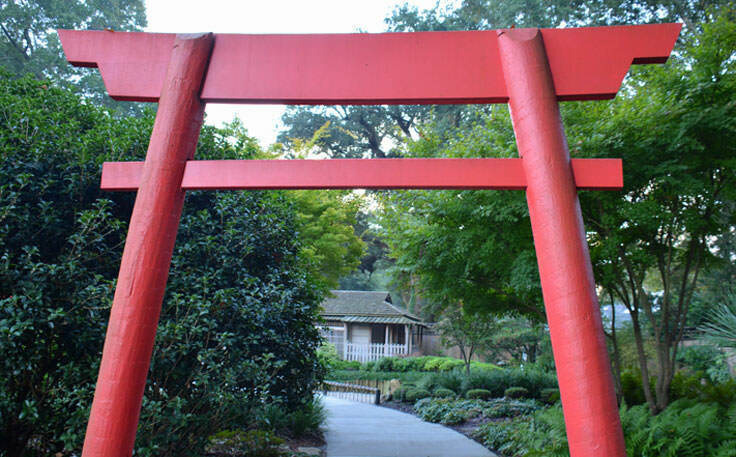 There is NO admissions charge to visit the Arboretum. 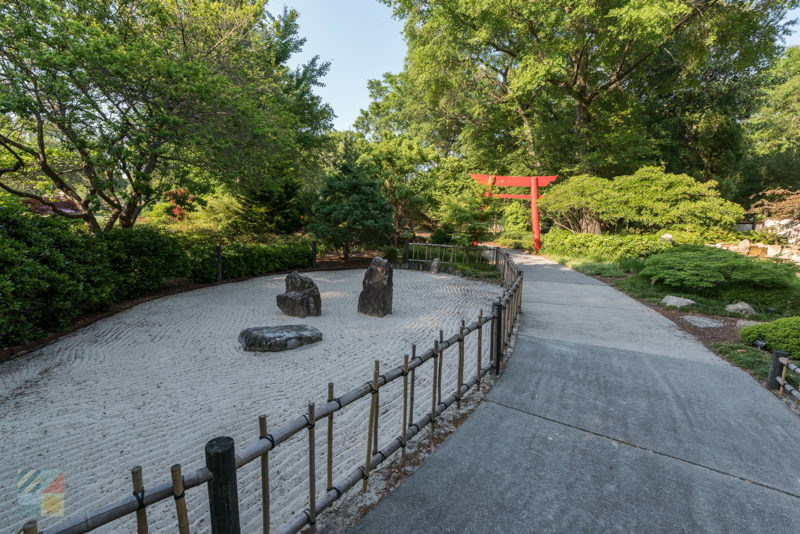 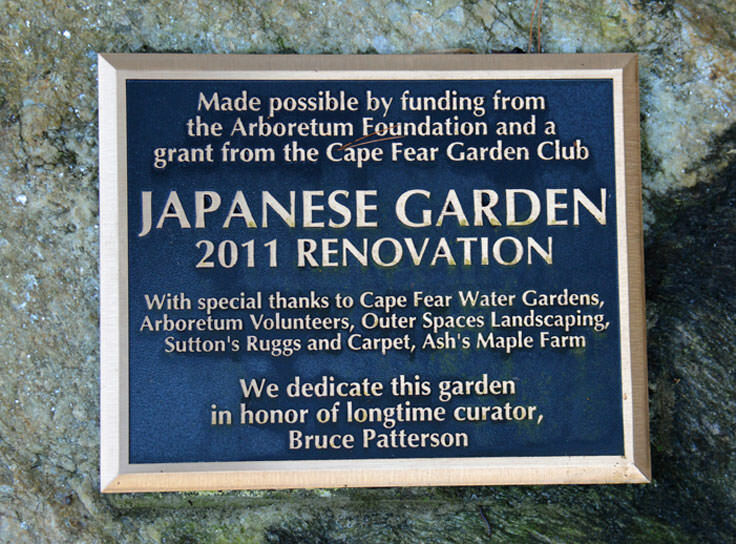 The Arboretum itself was formally opened in 1989, and continues to grow with new gardens and statue displays that are contributed by local artists and landscaping experts. 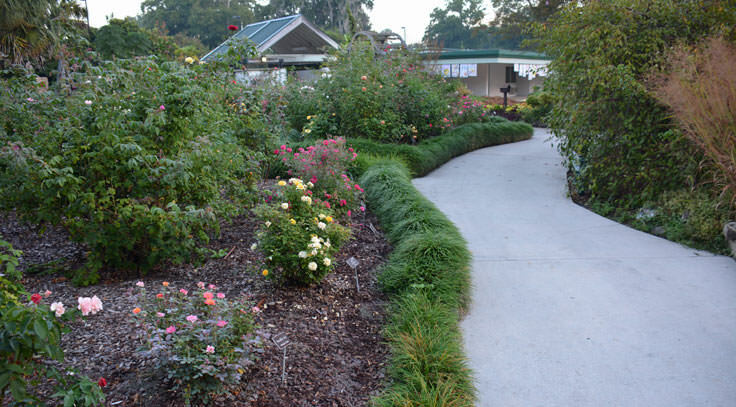 Currently, the Arboretum contains 33 distinctly different gardens which include varying species that are either native to the Cape Fear area or thrive in the coastal Carolina environment. 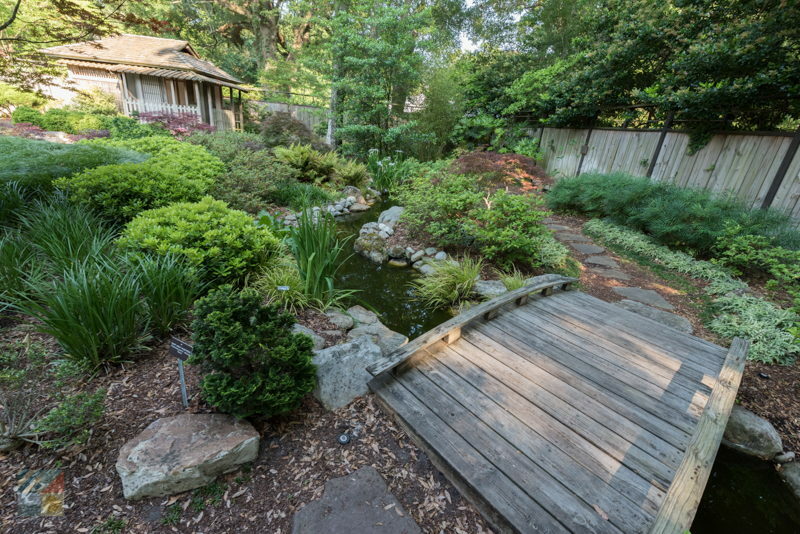 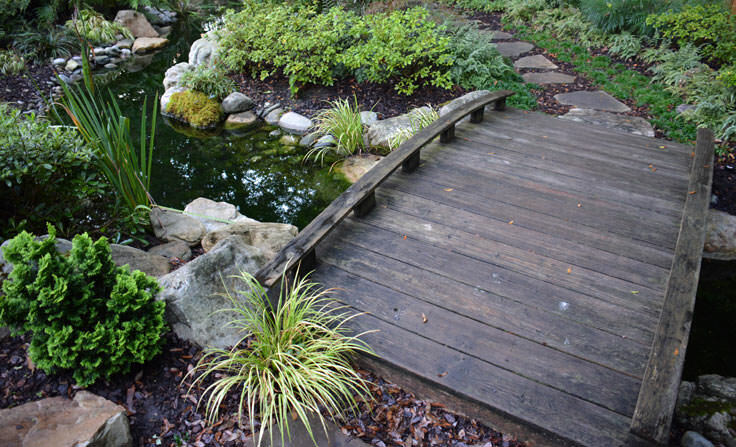 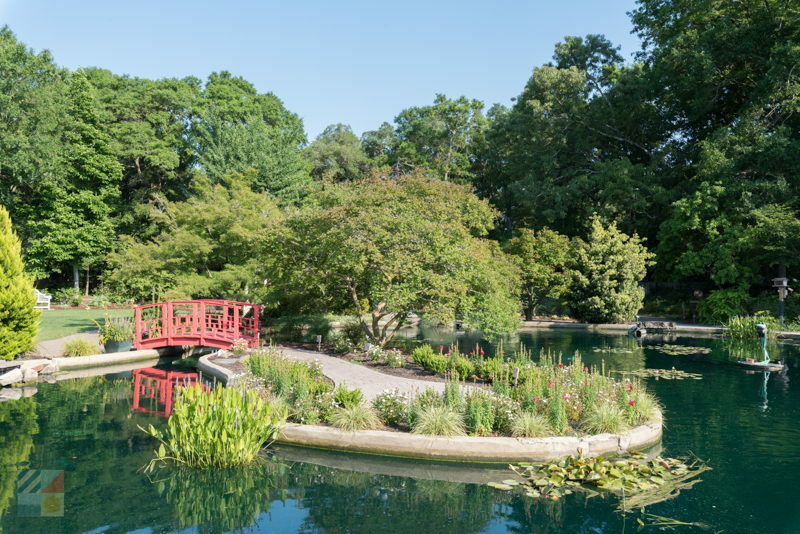 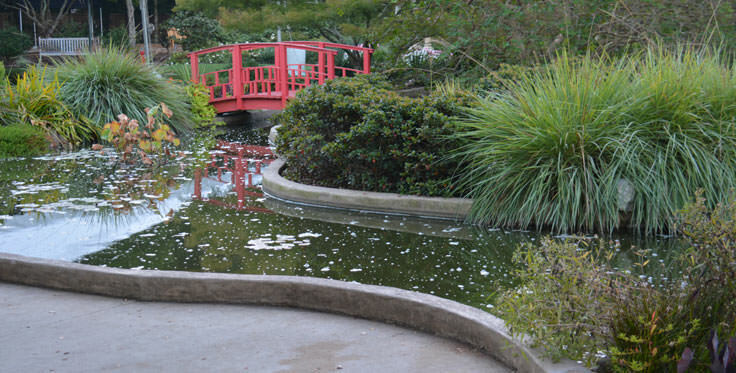 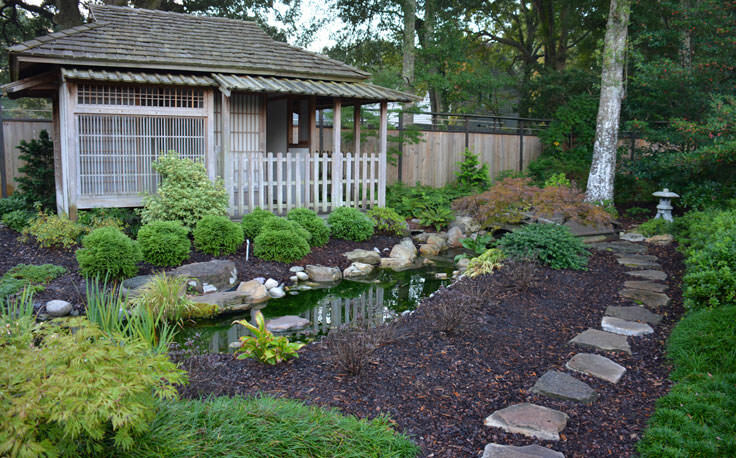 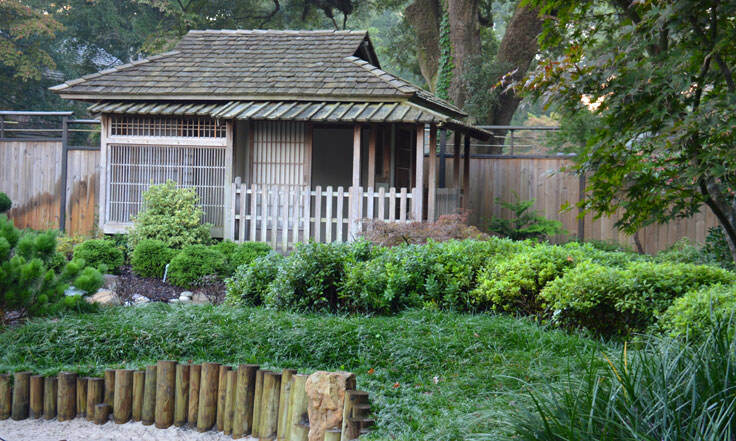 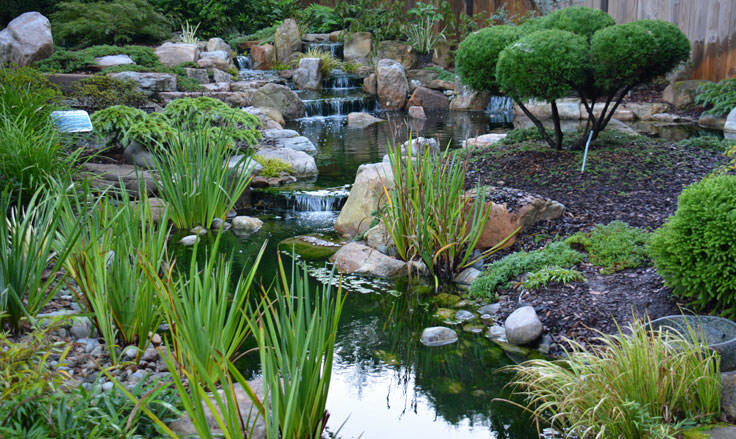 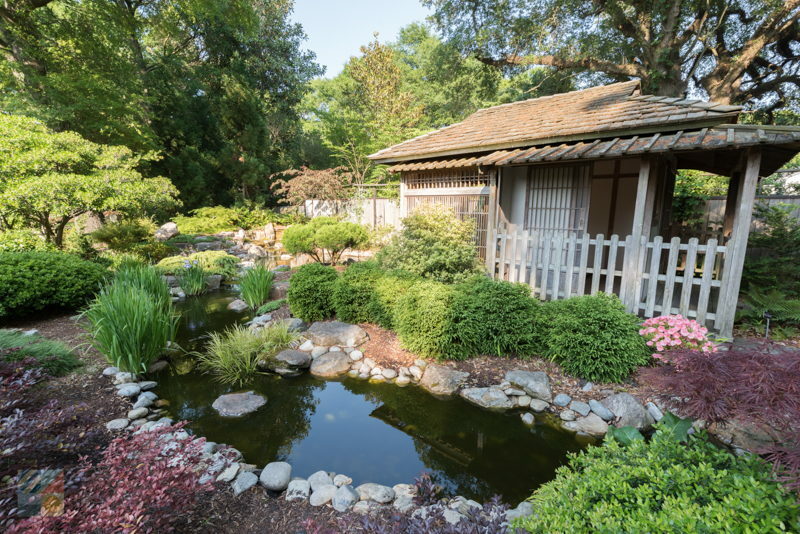 Highlights of the gardens include an aquatic garden complete with a red wooden pedestrian bridge that stretches over a water-lily filled pond, a bog garden with gorgeous spring and summertime flowers, and a Japanese garden with intricate statues and specimens set against the Wilmington landscape. 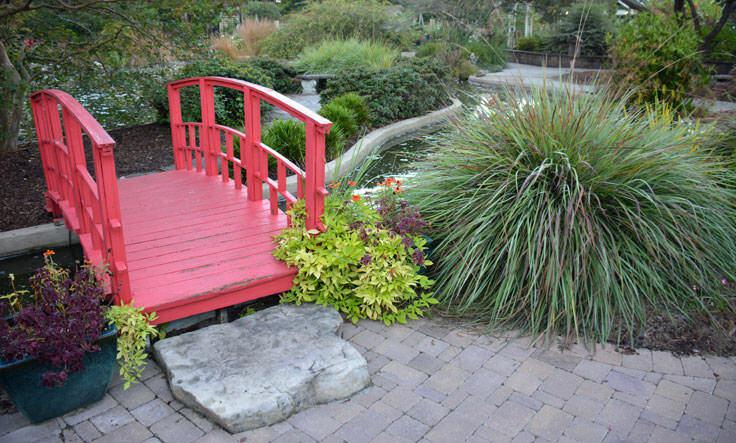 Kids will love the children's garden, which features a small but inviting yellow "clubhouse" with a wooden purple fence, brightly colored mushroom stools, and plenty of seasonal blooms, as well as the coy pond in the aquatic garden, which is always well-stocked with colorful gold, black and white coy fish. 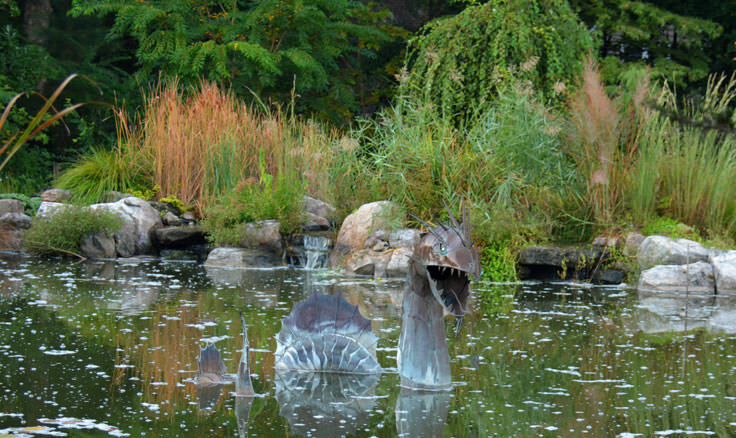 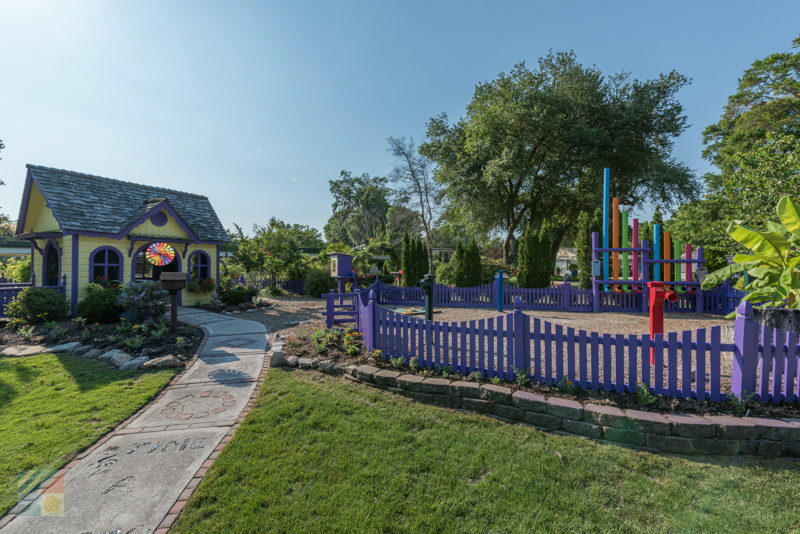 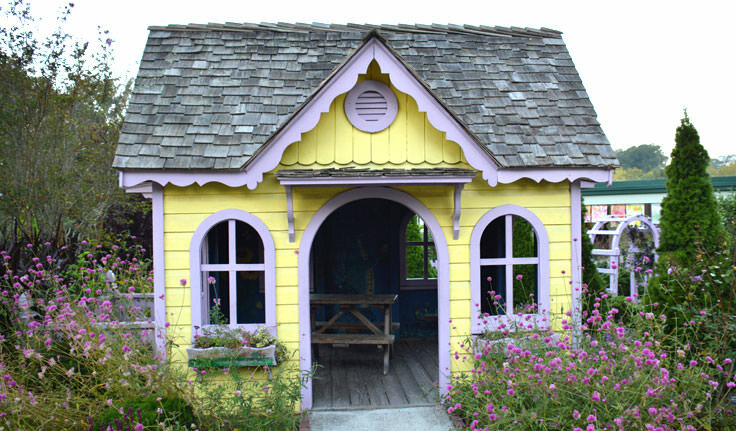 Visitors are advised to keep an eye out for the statues and local works of art which are found throughout the Arboretum grounds, from the lemon yellow rabbit that hangs around the kids' clubhouse to the metal dragon that hovers above the pond. 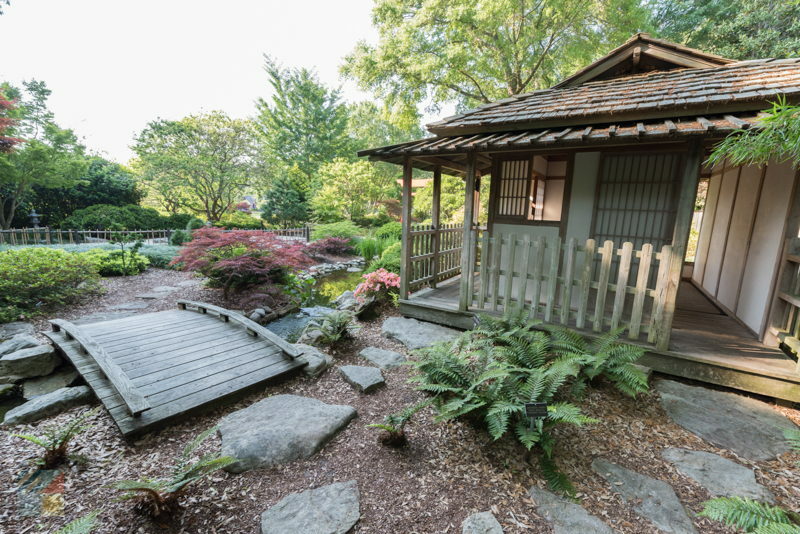 While many of the statues and works are permanent attractions, visitors will find that every season brings a new dose of color and local species to admire at the Arboretum. 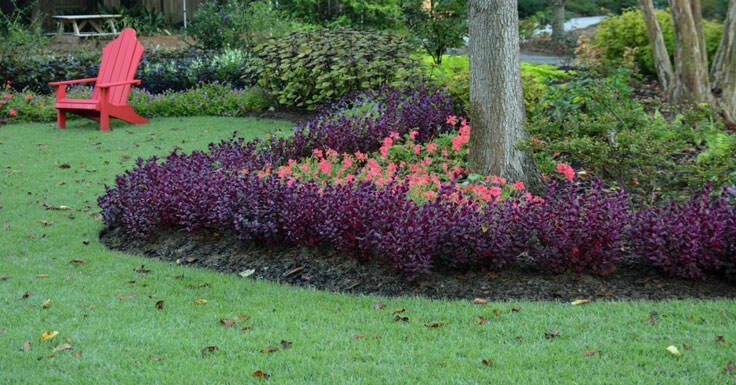 The early spring and summer months are prime bulb season, clustered primarily next to the children's garden, while the summertime brings acres of azaleas and fragrant rose bushes. 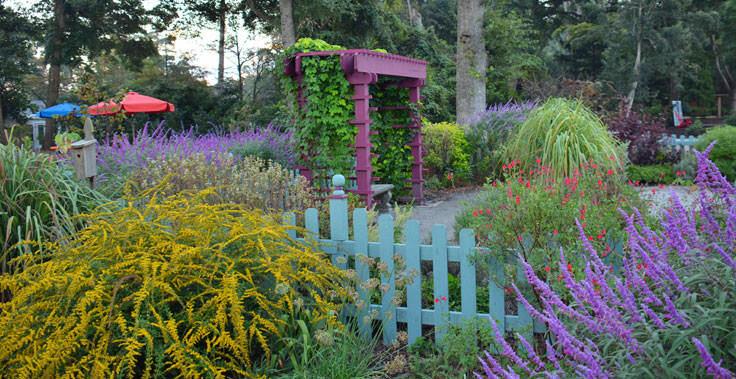 In the summer and fall, look for the diverse selection of edible plants in the herb gardens, as well as the hardy camellias, which bloom throughout the winter. 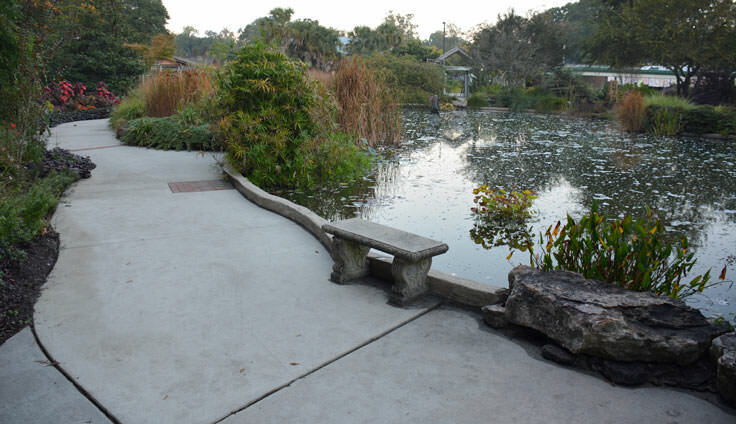 The water lilies in the aquatic garden are a favorite attraction for visitors, but really, any garden located along the brick and cement walking path that winds through the Arboretum certainly holds its own charms. 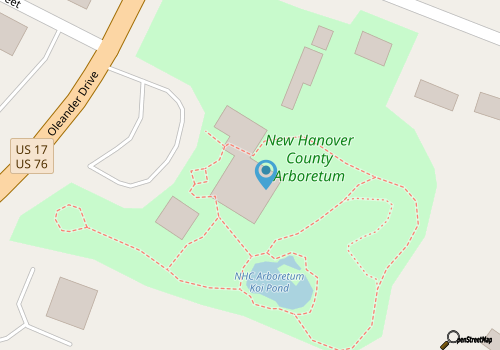 Admission is free for visitors and residents alike, and a gift shop is located by the Arboretum's entrance, with plenty of goodies for every age, taste, and pocketbook size. 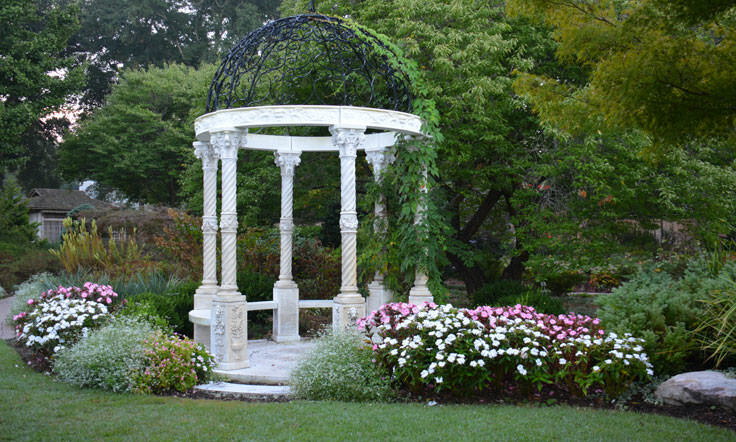 Gift shop proceeds of sales going to benefit the non-profit Friends of the Arboretum which keeps the gardens looking beautiful, and sponsors community events and projects. 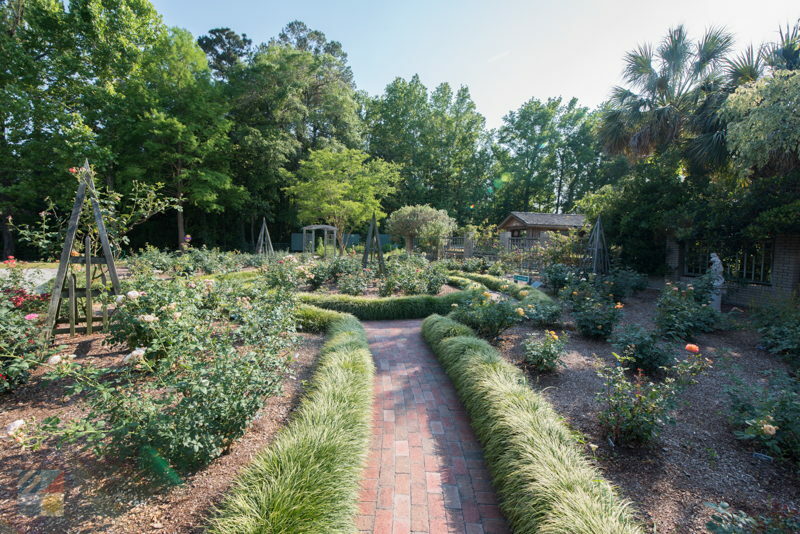 The Arboretum also hosts a number of seasonal art exhibits, as well as a very popular annual Master Gardener Association plant sale, which takes place in the prime Wilmington planting season, generally early April or late March. 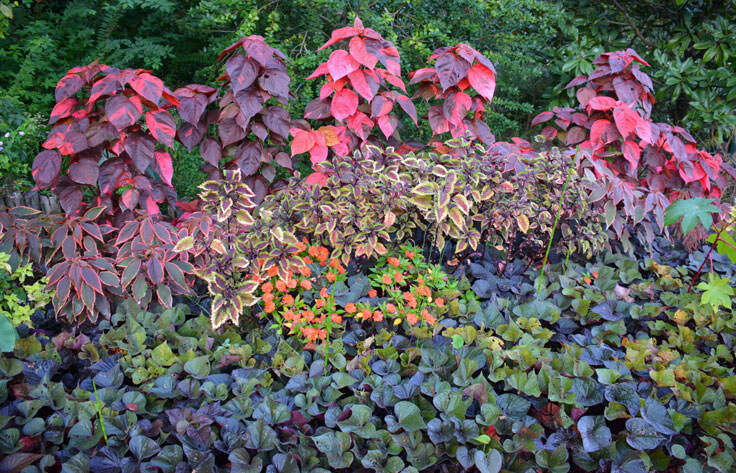 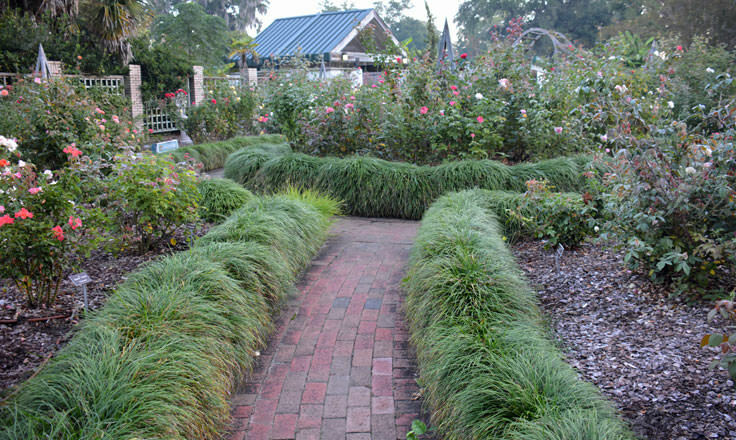 Here, plant shoppers can purchase a number of locally grown herbs, vegetables, flowers (including annuals and perennials), shrubs, trees, and even rose bushes, as they chat with master gardeners for advice on planting and long-term care. 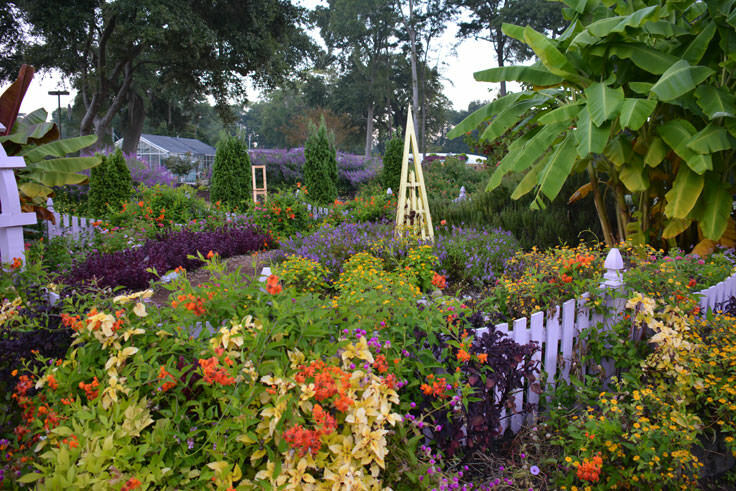 Open to the public, with several acres of plants available to purchase, this annual plant sale has become a must-see for local and regional gardeners everywhere. 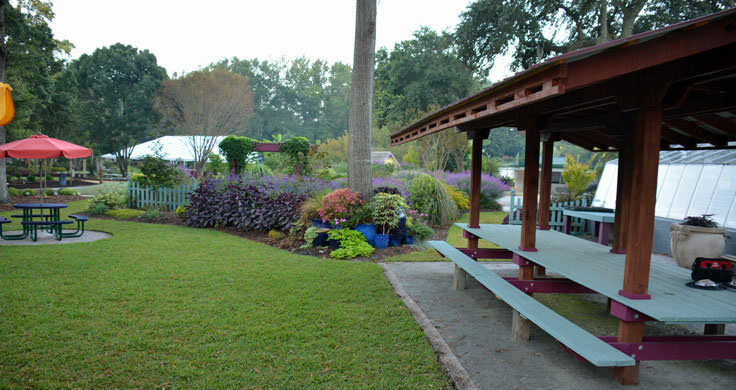 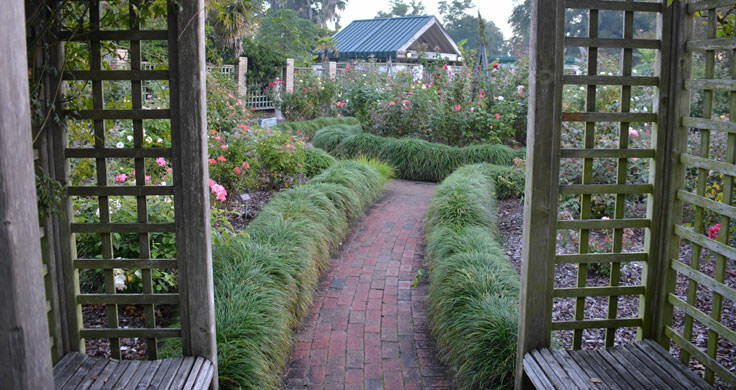 Garden lovers will adore a leisurely tour through Wilmington's New Hanover County Arboretum, while families of all ages will appreciate the decadent blooms, well-appointed children's gardens, and intricate works of art that are scattered throughout the diverse and enthralling themed gardens. 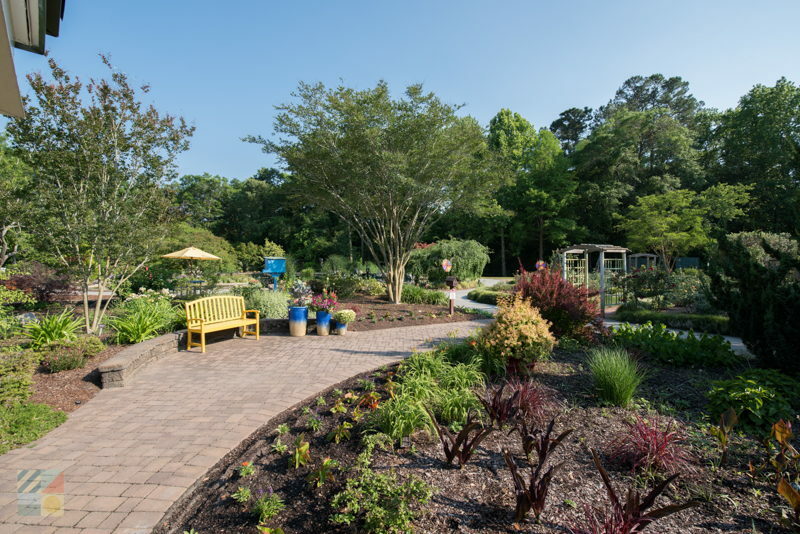 Open to everyone, with natural exhibits that change with every season, a visit to the New Hanover County Arboretum is truly a breath of fresh air for visitors who need to slow down, relax, and enjoy the Cape fear region's sunning local scenery. 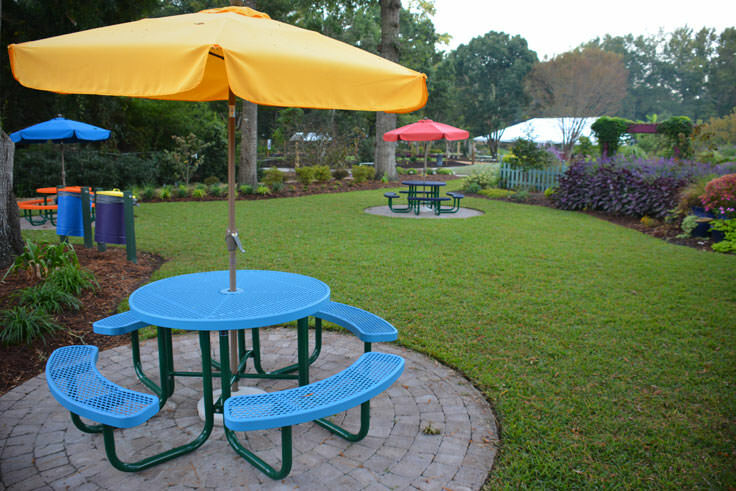 Call 910-798-7660 for current hours.